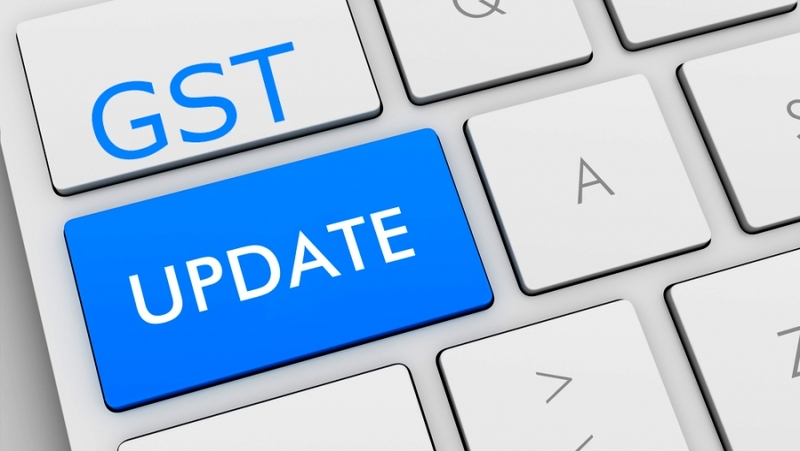 All you need to know about recent updates of GST, GST exemption limit raised, Changed rules for eway bill, also gst rates for many items have been revised. This article will give you a clear picture of recent GST change. 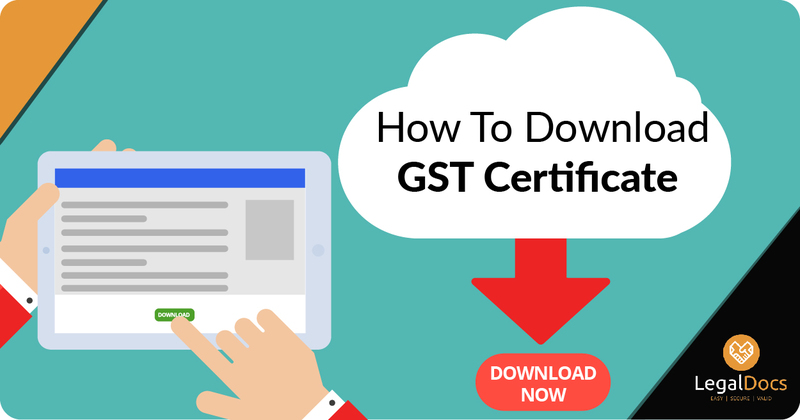 Step by Step procedure of How to Download GST Certificate from Government website / GST portal explained in detail. 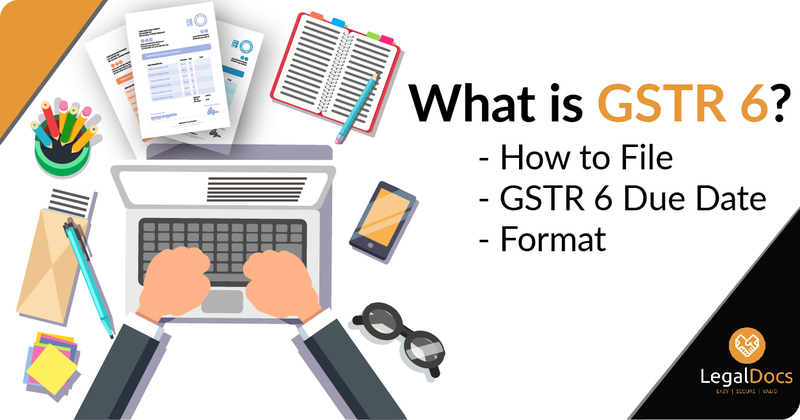 Complete guide on GSTR 6 return filing, what is GSTR 6, How to file GSTR 6, GSTR 6 due date and format by LegalDocs. 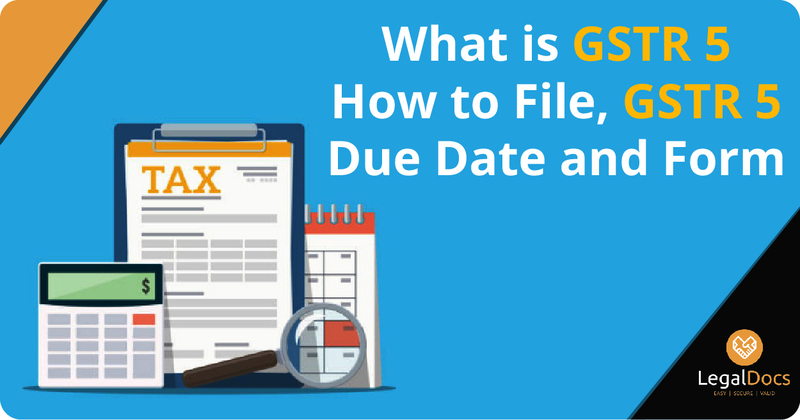 All you need to know what is GSTR 5, How to file GSTR 5, GSTR 5 due date and format by LegalDocs. 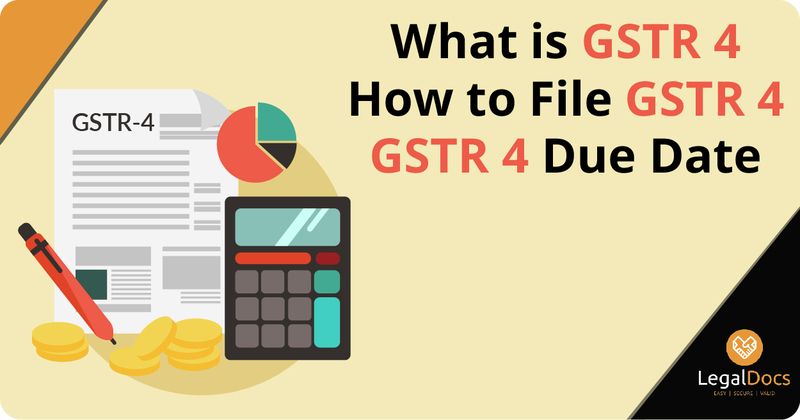 Complete guide on GSTR 4 return filing, what is GSTR 4, How to file GSTR 4, GSTR 4 due date and format by LegalDocs.